The balance of power in negotiations is shifting from buyers to vendors as the Spanish property market recovers, according to a recent article in the Spanish daily El Pais, by property correspondent Sandra López. The rules of the game between home buyers and sellers are changing once again. With rising sales and the start of a recovery in house prices, buyers have lost part of their negotiating power. During the crisis they were the ones holding all the cards, and could demand discounts of between 40% and 50% off the asking price to close a sale. Owners who sold homes in 2014 had to accept offers on average 15% below asking prices. This reduction was the equivalent of €43,000 on average, which was 32% less than the average discount in 2013, when vendors had to give up €63,000 to make a sale, according to the property portal Fotocasa. The numbers vary from city to city. 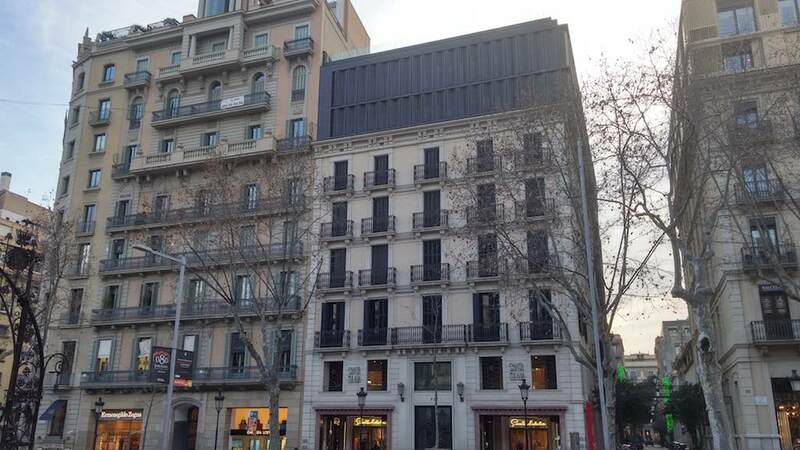 In Barcelona, for example, buyers made offers 22% below asking prices in March this year, compared to 19.2% in Madrid, all according to the property portal Idealista.com. Negotiations have been the order of the day in recent years. “However, now that prices are recovering, owners are increasingly less inclined to listened to ridiculous offers,” says Gandarias. That means house hunters in the last quarter of this year – there will be an estimated 380,000 sales [this year] – are going to find a new panorama in which bargaining will be harder and more difficult. As a matter of fact, “the house price adjustment has come to an end, and 2015 will be the year prices stabilise before recovering,” according to a recent report from Bankinter (a Spanish bank). The lender expects prices to rise 2% this year and 4% in 2016, albeit in select locations.